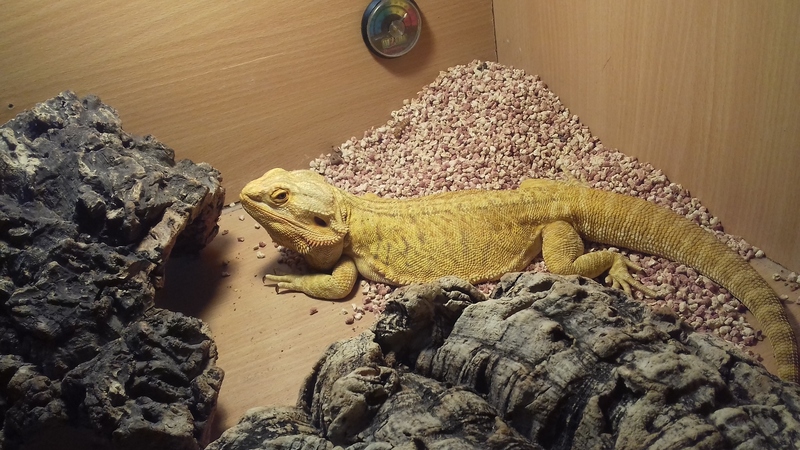 I am selling my 6 year old female bearded dragon (Zelda). 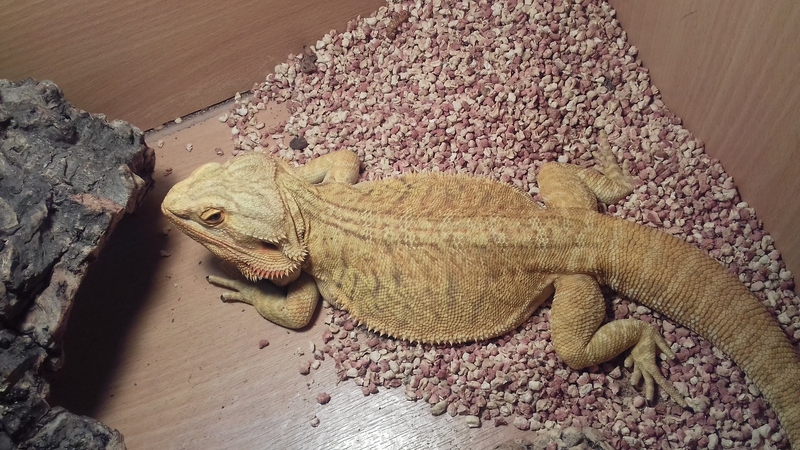 The reason i am selling her is she has stopped eating as much as she usually has . 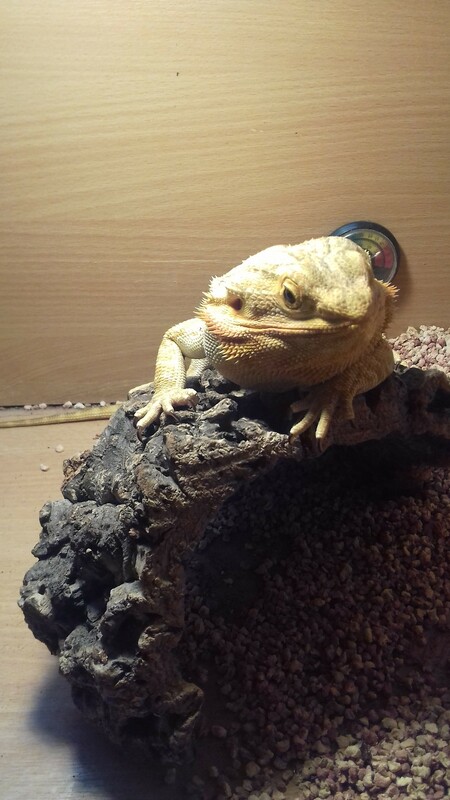 She is friendly and she usually eats crickets, morio worms and kale but she has only been eating small amounts now and again and i don't know whats wrong with her . I want her to go to a good home where someone might be able to get her to start eating properly again. The Viv pictured is NOT included and neither are any of the accessories . This price is for Zelda herself and nothing else.